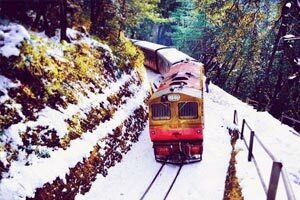 Golden Triangle Train Tour is one of the fastest ways to explore the gilded beauty of the most visited tourist circuit of India in terms of forts, palaces and the timeless beauty of Taj Mahal. 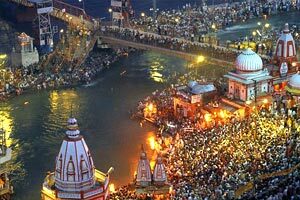 The journey of 5 days begins with an illustrious sightseeing of Delhi including a visit to its old as well as new counterparts. 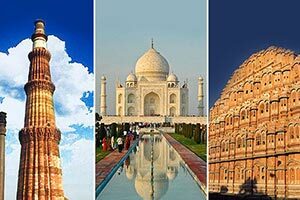 Later, via train tourists will be transported to the amorous city of Agra, where the majestic monuments and forts stand in Mughal testimony. There tourists can gaze at the majestic beauty in brilliance in the form of Taj Mahal. From there, travel in a newly launched superfast train to Jaipur, the city royale famous for its many forts, palaces and rich Rajasthani culture. 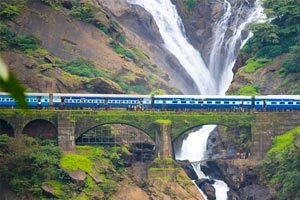 This Golden Triangle Train Tour overall becomes a perfect reason to visit India and understand its riches and resonate with its astounding blend of cultural heritage. On arrival at Delhi Airport, meet India Luxury Train representative who will assist the hotel transfers for overnight stay. Enjoy the breakfast at the hotel as you begin a fresh day in capital of India, Delhi. 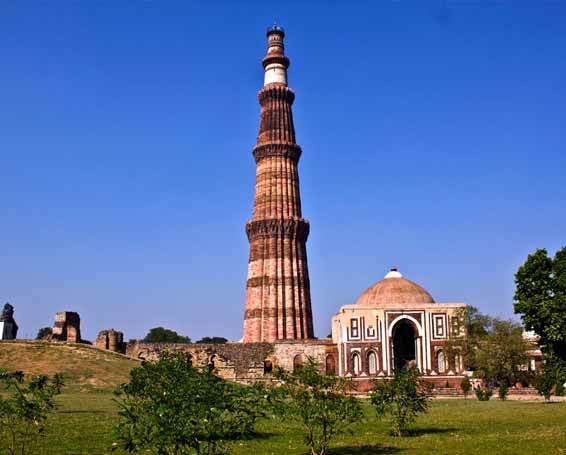 Around 10:00am, meet the tour guide and proceed towards the sightseeing in Old and New Delhi. Proceed to the Red Fort named after its red-sandstone walls depicts the city within a city created by Shah Jahan. (Closed on every MONDAY) Due to its majestic brilliance, this landmark structure is now designated a UNESCO World Heritage Site. This fort complex was constructed by the Mughal Emperor Shah Jehan as to be the residence post the death of his beloved Queen Mumtaz Mahal. He also established an imperial avenue adjacent to the fort as Chandni Chowk. 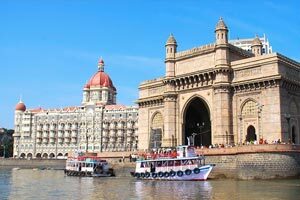 When you pass through narrow alleys of this bustling bazaar, the endless sights of precious gemstones, itras or customized scents, Indian eateries, sweets and other captivating shops attract the curious eyes. As Chandni Chowk unwinds its bustling spree, you end up gazing at the Jama Masjid, the largest Muslim mosque in Asia. 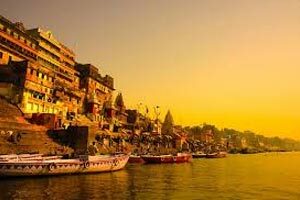 Avail the opportunity of Rickshaw Ride to explore the narrow the Old streets and lanes of Delhi. Now that the Old Delhi's sightseeing is over, move towards discovering the New Delhi. Continue your visit to Qutab Minar, Humayun's Tomb and India Gate, a 42 meters archway built as a memorial of Indian soldiers killed during the First World War. Watch the famous War Memorial Arch and see the contrast between old and New Delhi. Carry on the tour with an evening drive past Rashtrapati Bhawan or President House. It was initially constructed as the Imperial residence of the Viceroy in the early 20th century during the establishment of Lutyens Delhi. Nowadays, it is the residence of the Honourable President of India. A part of Rashtrapati Bhawan is functional as Parliament House. This unique circular architecture was built with huge colonnades which house the Upper and Lower House of Parliament. Finally, proceed to the Government Secretariat Buildings at Connaught Place, the happening boulevard and shopping center of New Delhi. Enjoy the overnight stay in Delhi. (Note: Train AF JP Shatabadi Exp does not operate on every Thursday.) 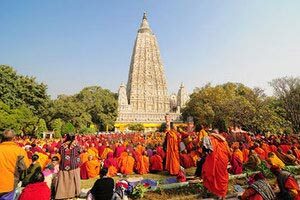 Begin early morning with an aim to secure the treasured moments as you board the superfast Shatabdi train to Agra from New Delhi Railway Station. Upon arrival at Agra Cantonment Railway Station, meet & greet with the Agra city tour guide and proceed for sightseeing of Taj Mahal & Agra Fort. 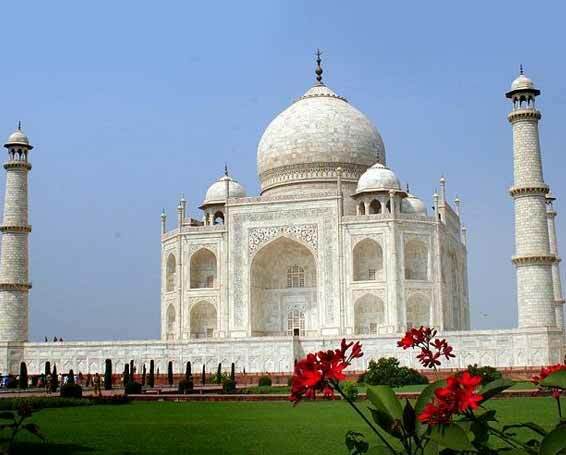 Agra, the home of the timeless Taj Mahal is an extravagant expression of love in white marble. The love of an Emperor Shahjehan to his queen Mumtaz Mahal inspired him to give his wife the most beautiful tribute in the world. This great monument was completed in 1653 AD. (Taj Mahal remains closed on every FRIDAY.) Further to this, visit Agra Fort. This imposing structure, located on the banks of River Yamuna is the imposing structure from where mighty Mughals ruled and controlled their grand empire of India. Built by Emperor Akbar in 1565 AD, this monument features the typical constituents of Mughal architecture including a mosque, Diwan-E-Khaas, Diwan-E-Aam, gardens, etc. After sightseeing, on time transfer to Agra Fort Railway Station to board another superfast Shatabdi train to Jaipur. Upon arrival in Jaipur, meet & greet India Luxury Train representative for comfortable transfer to hotel. Enjoy overnight stay. 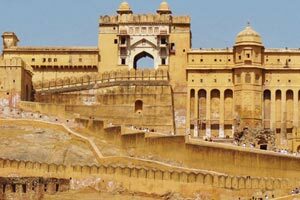 Morning excursion to Amber Fort, the dream-like palace set in a backdrop of golden Aravalli hills is a must visit structure during Jaipur city tour. 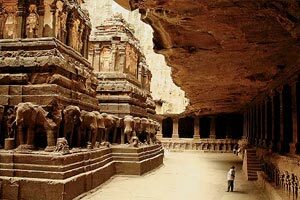 Amber is a fascinating blend of Hindu and Muslim architecture. Built by Raja Mansingh in 16th century, this red sandstone and white marble palace comprises a series of palace structures including Jai Mandir, Sheesh Mahal, Sukh Niwas, Ganesh Pol and Temple of Kali. Elephant Safari is one of the great attractions of this fort, providing assistance to ascend the fortress. (Between 07:30 am – 11:30 am, subject to availability). Afternoon elaborate the journey to Jaipur in detail. This city was built by Maharaja Jai Singh, the notable astronomer 260 years ago. Visit the Maharaja’s City Palace, the home of the erstwhile royal family, the Observatory – Jantar Mantar, Ram Niwas Gardens. 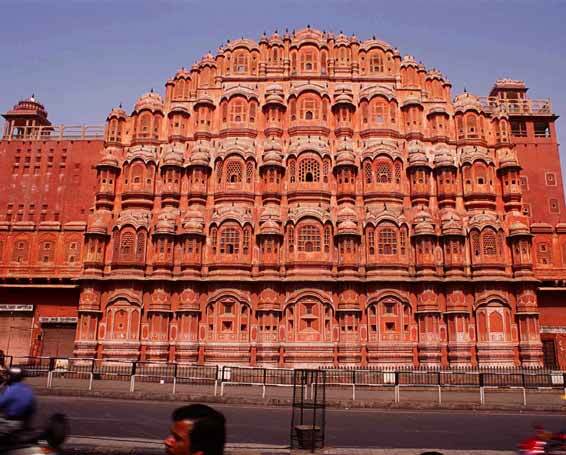 Later, drive past Hawa Mahal or the Palace of winds, the most famous landmark attraction of Jaipur. Overnight stay at hotel. 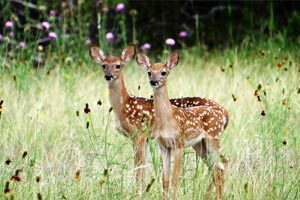 Morning is free at leisure and car is available at the disposal for your own arrangement. Afternoon, proceed to Delhi via superfast train. Upon arrival in Delhi, on-time transfer to airport to board flight for onward destination.